In many houses, crockpots are associated with Shabbos day Cholent. However, that is far from their only use. 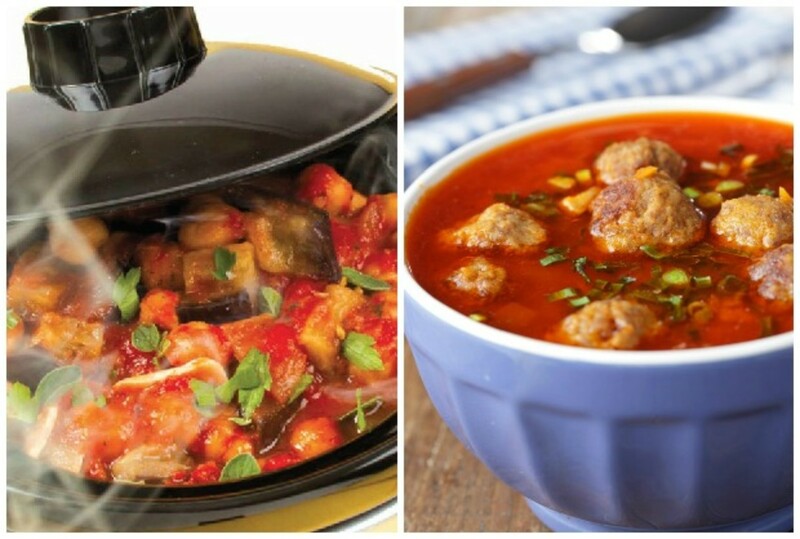 Slow cookers have earned themselves a prominent spot in the kitchen, and rightfully so. The crockpot, originally called the Beanery because its original sole intended use was to cook beans, was first patented in 1970. It was not until 1971, when Rival, the company who owned the patent and was doing in-house testing, realized that this slow cooker was fantastic for slow cooking meat as well as beans and other foods. Finally in 1974, the crockpot that we all know and use was introduced to the market and has been a huge success ever since. 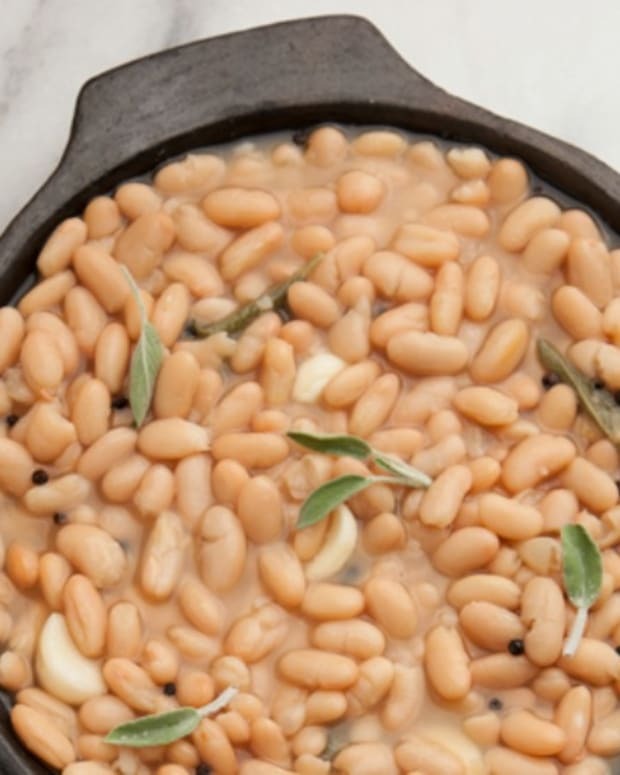 Personally, I have not made cholent in the crockpot in years –I prefer my Moroccan dafina (the type of cholent we eat in my house) made in a big, heavy cast iron pot that cooks first in the oven and then on the blech on the stovetop. So if I was going to jump head-first into the world of slow cooked meals, I was going to have to head out to the store and buy myself a new pot. 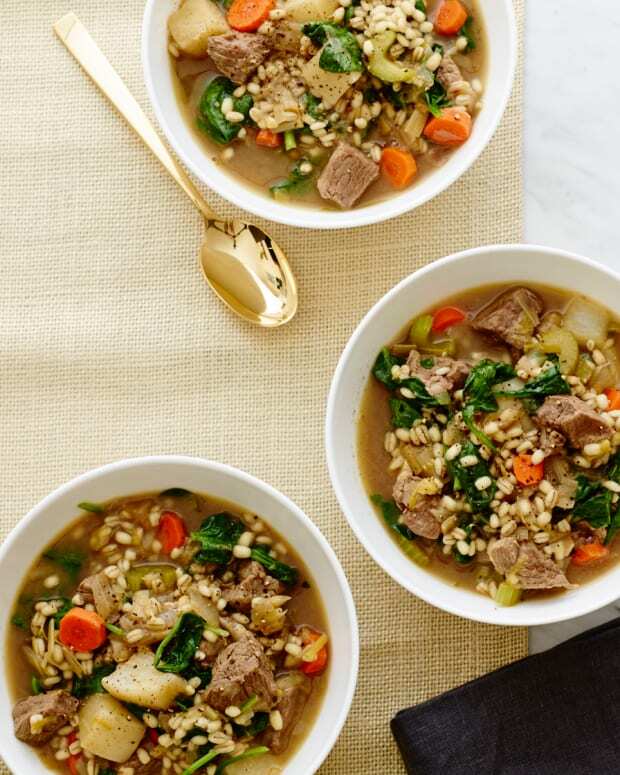 flavors that you have added, not to mention the unbelievable convenience of putting up dinner in the morning before you leave to work and coming home 4-6 hours later to a scrumptious, hot, perfectly cooked meal! you are stuck in the kitchen the whole day babysitting your pot. dirty pots and pans to scrub after dinner, there is only one pot to clean. 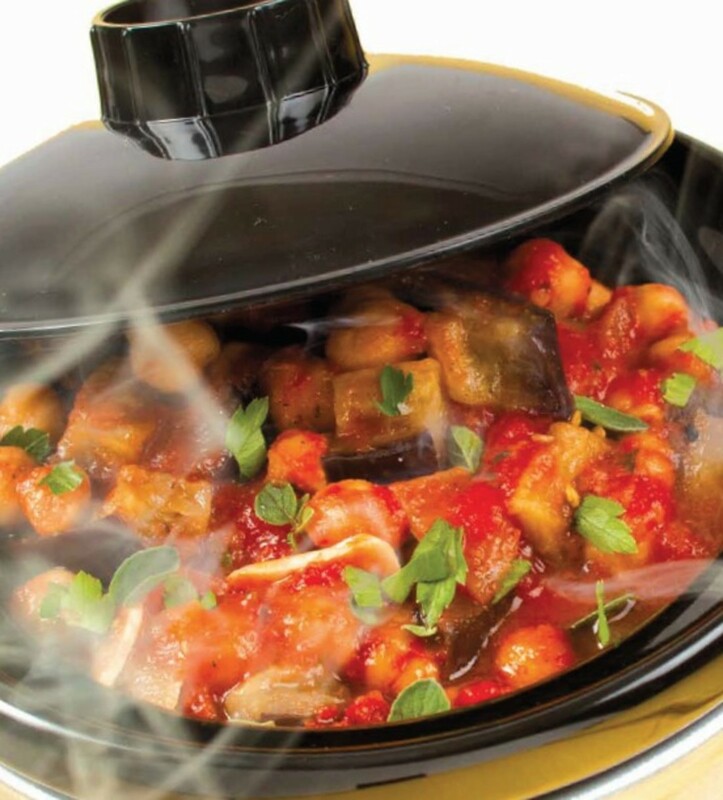 For an every day dinner try my Tuscan Eggplant, Tomato & Chickpea Stew. There is nothing more Italian in my very non-Italian mind than putting together eggplant and tomatoes. 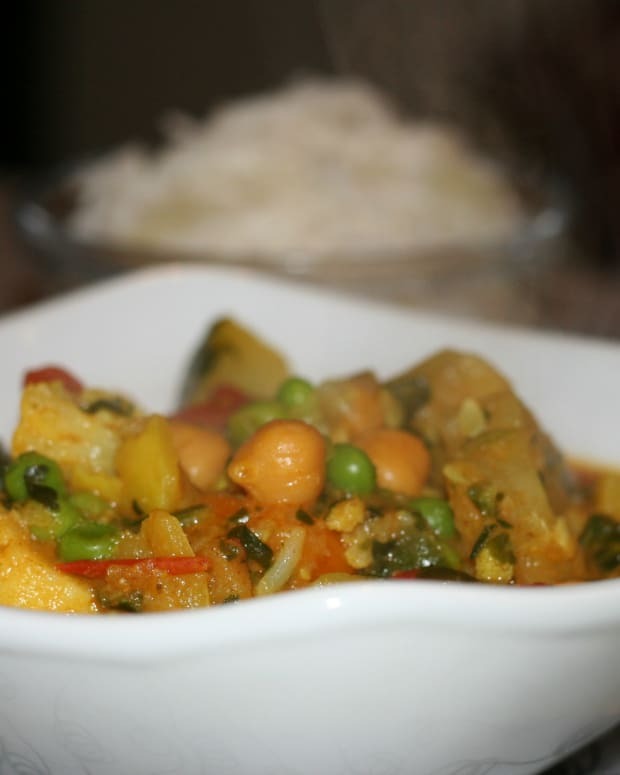 It is this quintessential pairing that makes this vegetarian stew so hearty and delicious. 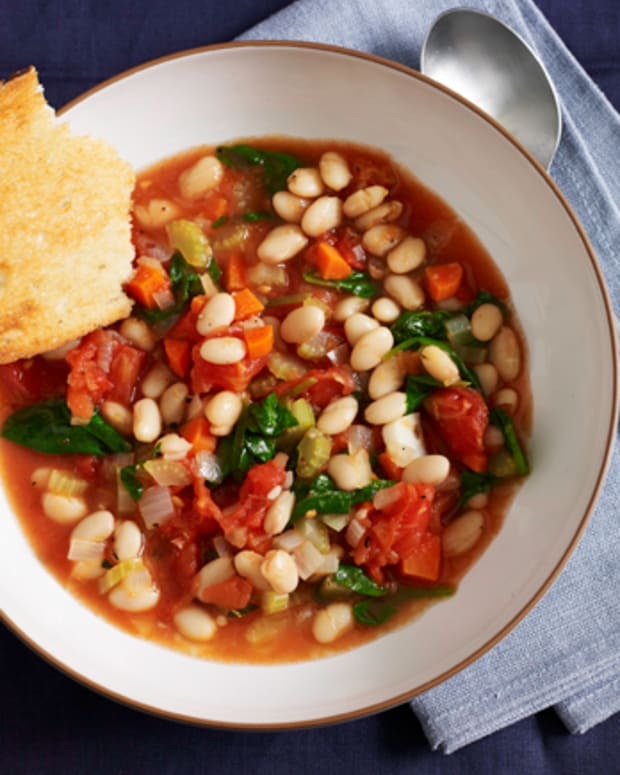 Adding the chickpeas or any other legume, gives it an old-world Tuscan flavor and heartiness, reminiscent of what the farmers, working the beautiful countryside, enjoy as their midday meal. I make this dish for lunch, and usually sauté some dark chicken cutlets and/or stew meat to add to the pot for dinner the next night. vegetables and meats go well together (“married”). I am not sure that in Italy they actually serve such a soup at weddings. 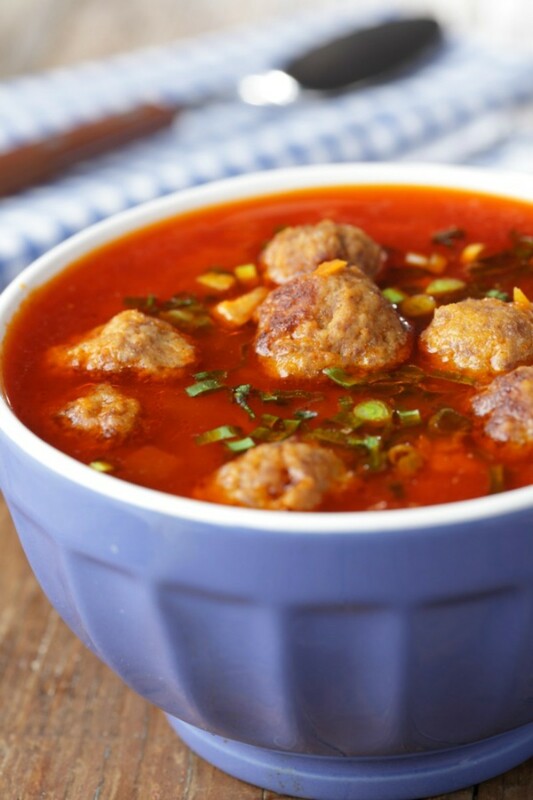 However, I will say that the marriage of meatballs, pasta, vegetables and flavor makes this soup a dish that my family loves any night of the week. It is a great twist on the classic American-Italian meatball and spaghetti dish that kids will devour!